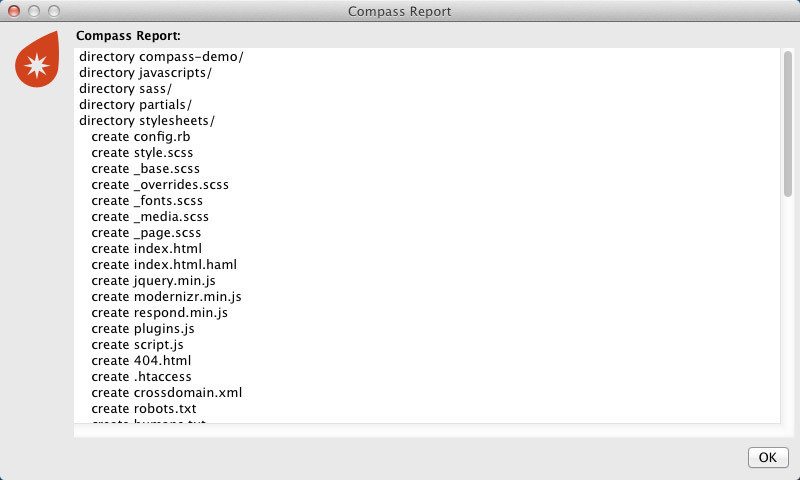 Compass is a stylesheet authoring framework that makes your stylesheets and markup easier to build and maintain. 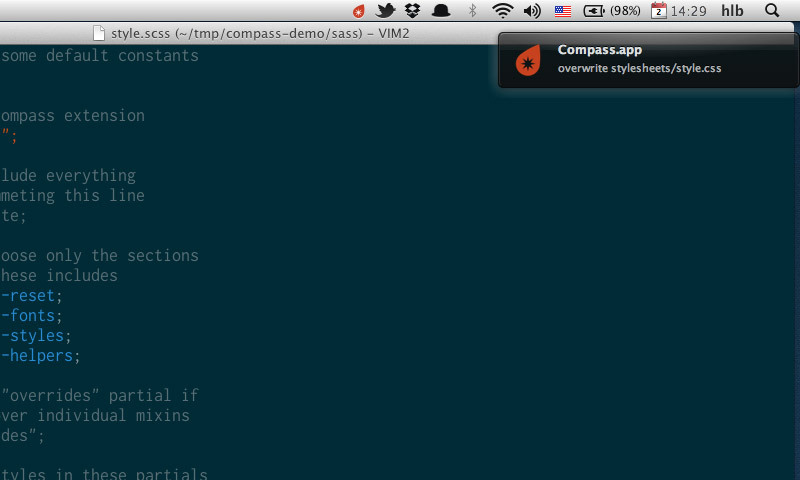 With compass, you write your stylesheets in Sass instead of plain CSS. 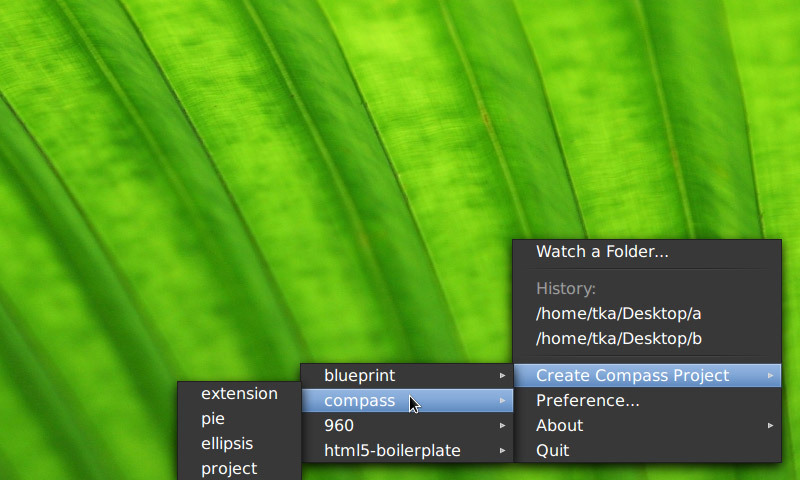 Compass.app is a menubar only app for Sass and Compass. 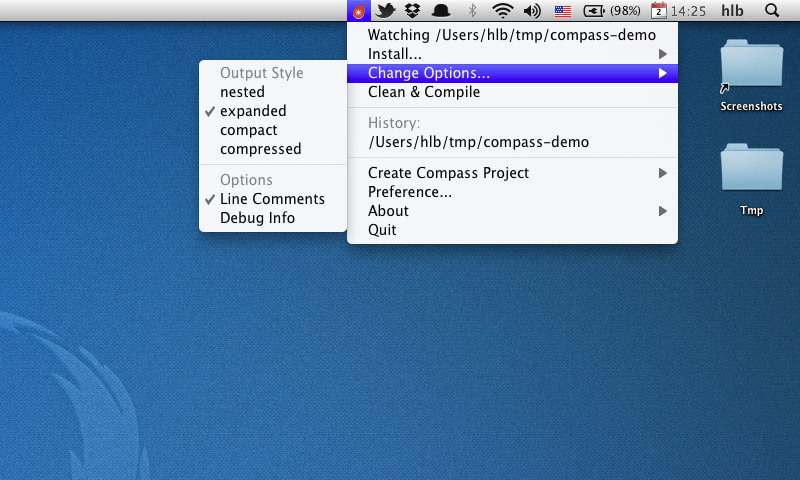 It helps designers compile stylesheets easily without resorting to command line interface. 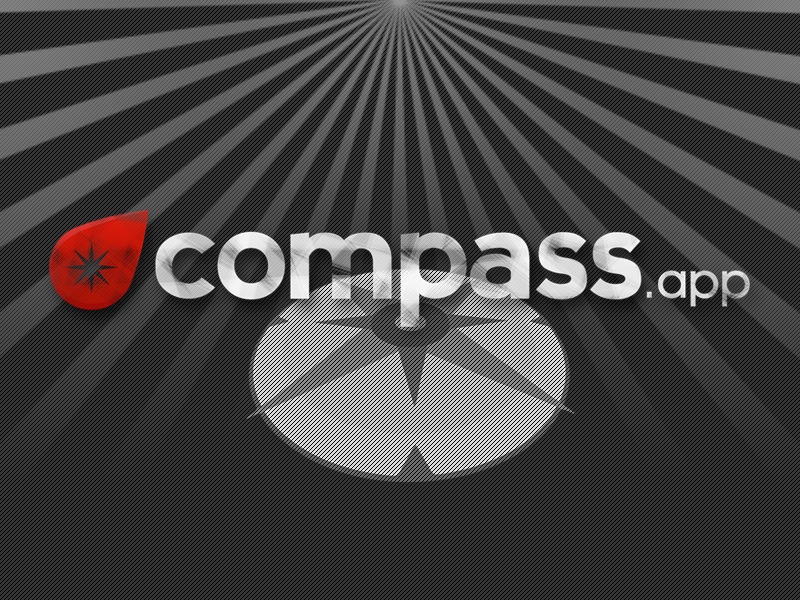 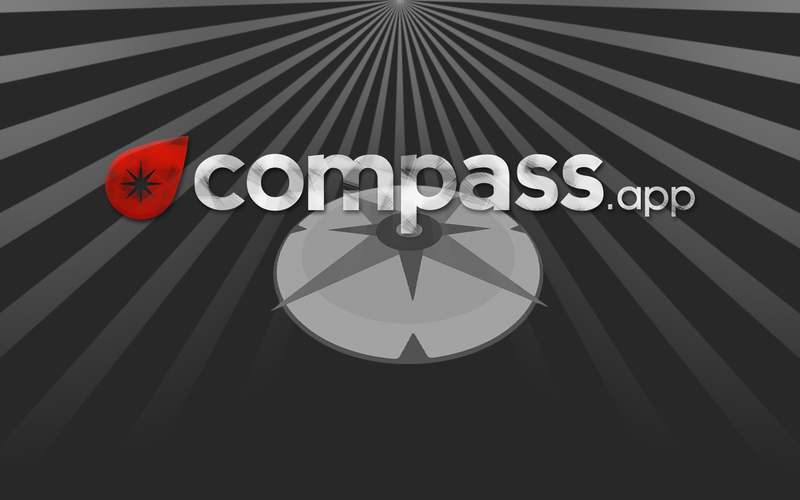 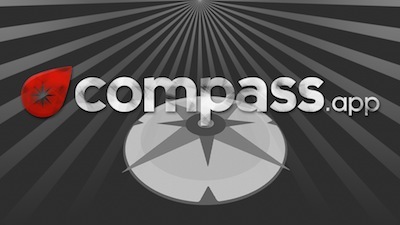 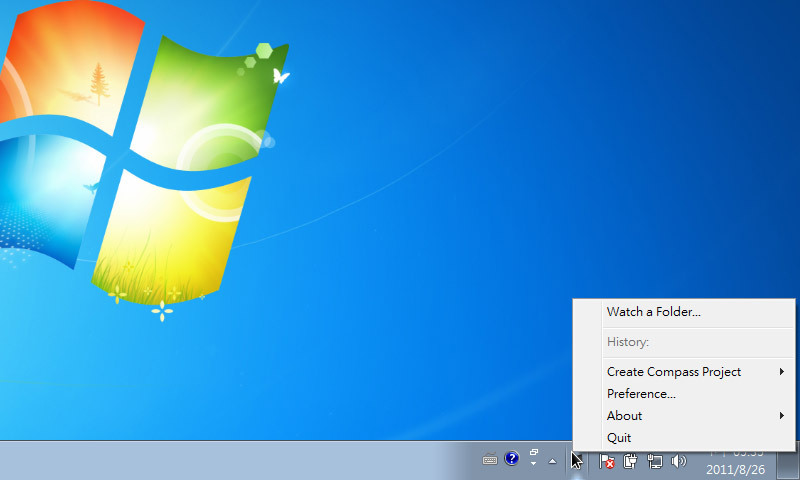 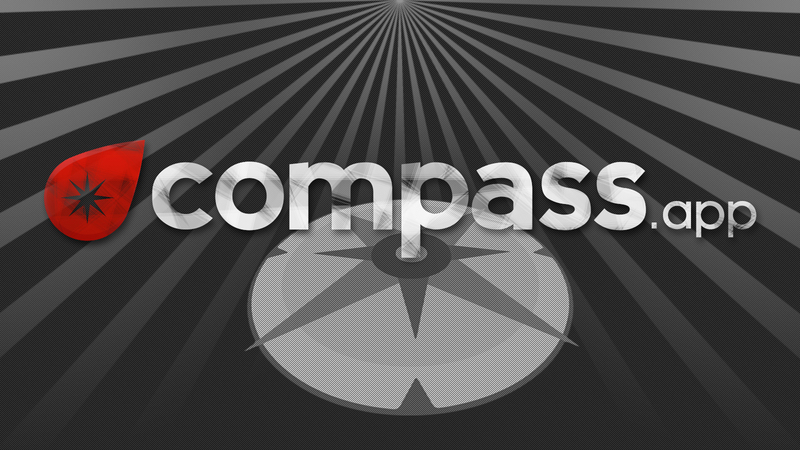 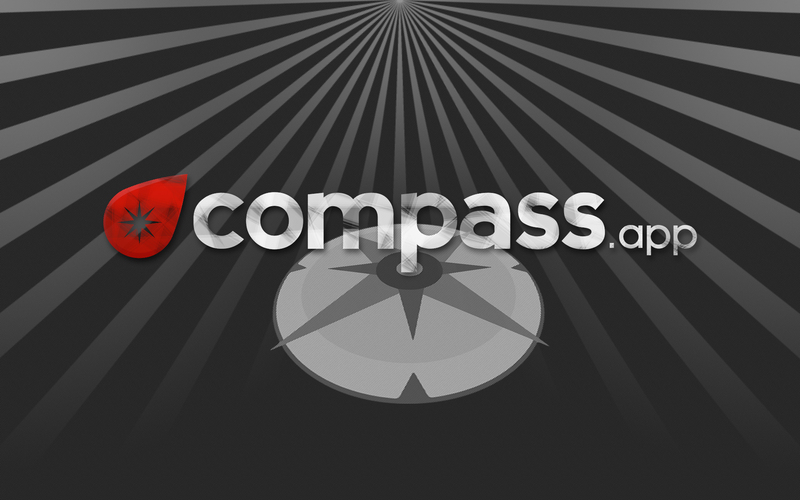 Compass.app is written in Java (JRuby), and works in mac, linux and pc. 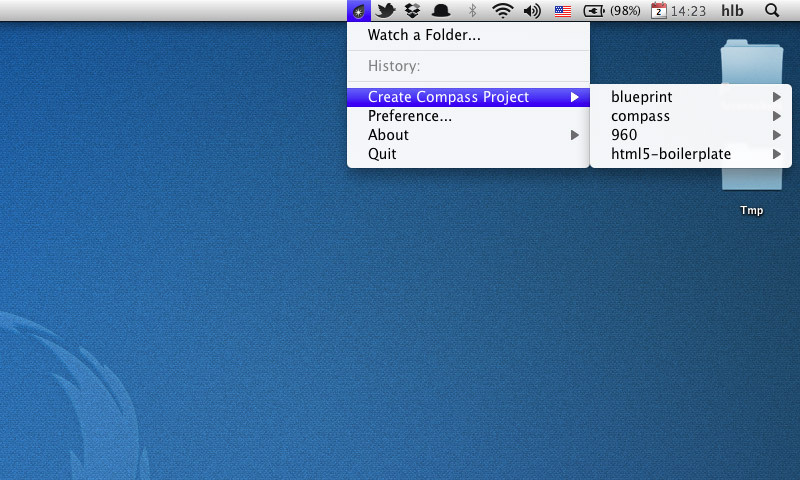 You do not need to install Ruby environment to use it.